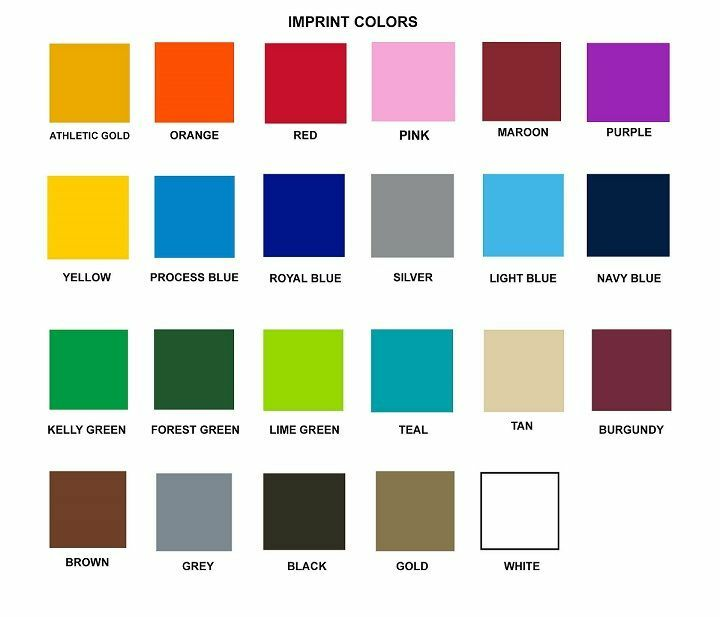 One Time Silk Screen Plate Personalization Fee of $15.00 will be added to your total. 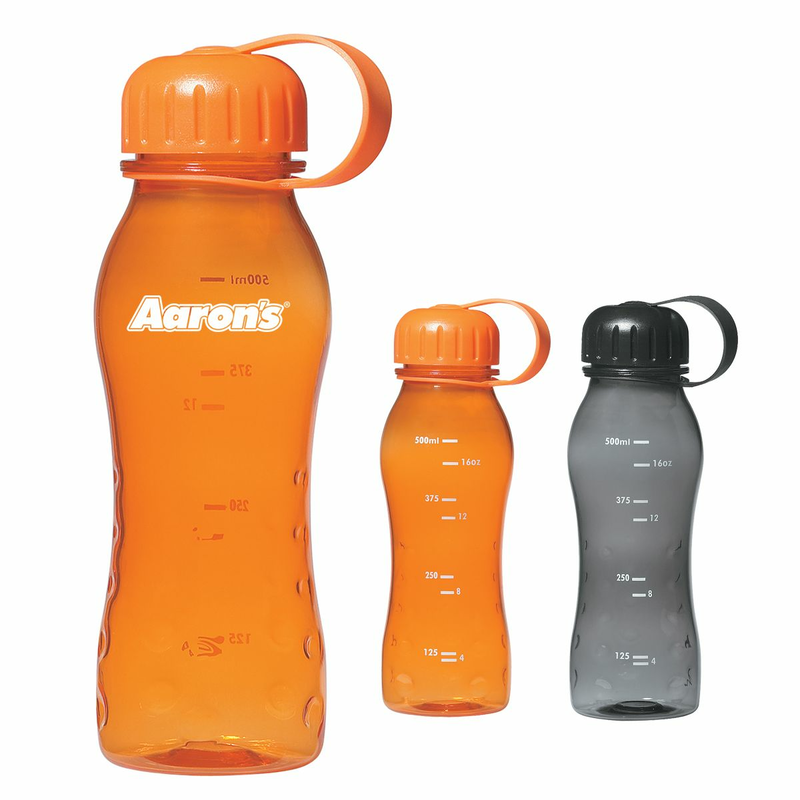 Take advantage of close out sale pricing with these Tritan Water Bottles. Great for sporting events, these durable Tritan™ bottles are BPA Free, impact and shatter resistant and have a self-attached, tethered screw top. Choose from translucent orange and charcoal. Measuring 9 inches high, the imprint area is 3 1/4" W x 1" H. Hand washing is recommended.